A Dramatic Sky Over The Historic Big Red Lighthouse At Sunset. Stock Photo, Picture And Royalty Free Image. Image 99438288. 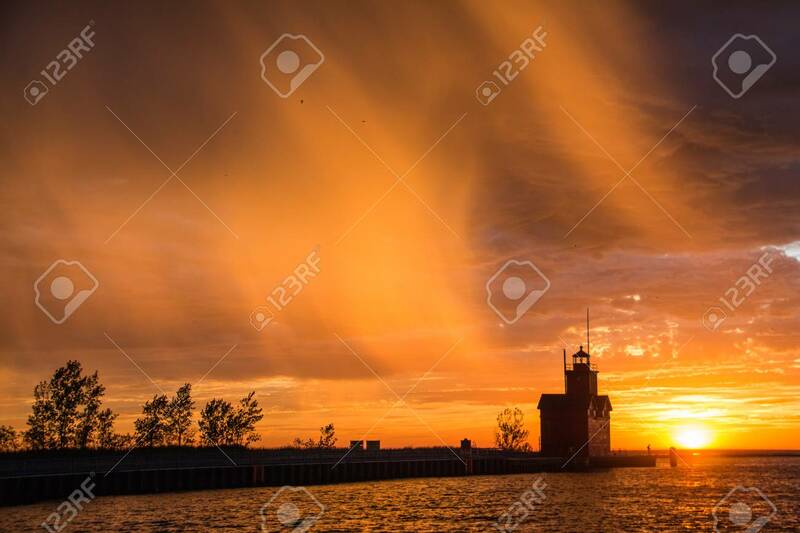 Stock Photo - A dramatic sky over the historic Big Red lighthouse at sunset. A dramatic sky over the historic Big Red lighthouse at sunset.